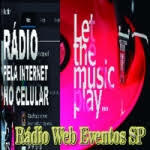 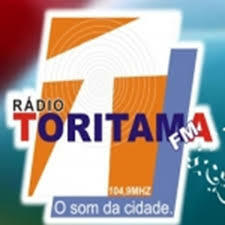 Radio Guaibasul Live broadcasting from Brazil. 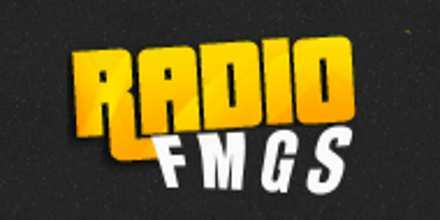 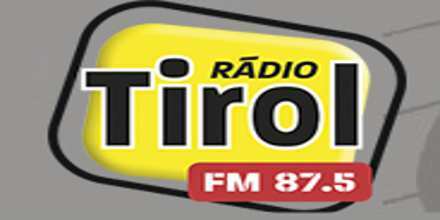 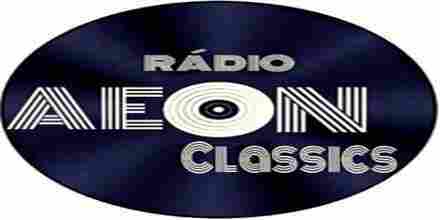 Radio Guaibasul is a one of the most famous online radio station on Brazil. 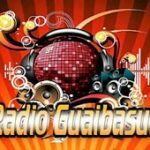 Playing the hottest hits from various genres of music specially the genre of dance makes Radio Guaibasul a very compelling online radio to specially the dance music lovers. 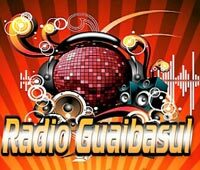 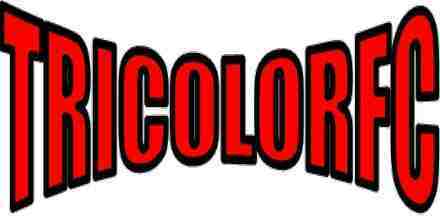 If you love dance music than you surely will love the programs of Radio Guaibasul as this is filled with top class party music from popular DJ’s and more.